Chungdahm Readwrite is thrilled to announce the grand opening of our brand new state of the art Learning Center in Newton! Our research-based program that offers customized, advanced reading and writing enrichment courses for grades 3-12. Our goal is to help students improve their ability to critically analyze different types of texts, discuss and defend opinions, write persuasively and creatively, and problem solve. We offer a variety of programs such as Literary Analysis, Expository Analysis, Issue Analysis and SAT Prep. Our advanced courses will aid students in fostering high academic achievement by providing them with the tools they need to excel as intellectuals and lifelong learners. Contact us today for tour and to meet with an instructor to learn how our rigorous and engaging curriculum will provide your child with tools for scholastic excellence. Enrollment is on a rolling admissions basis; tuition prorated accordingly. Ask about our First Time Student Discount! 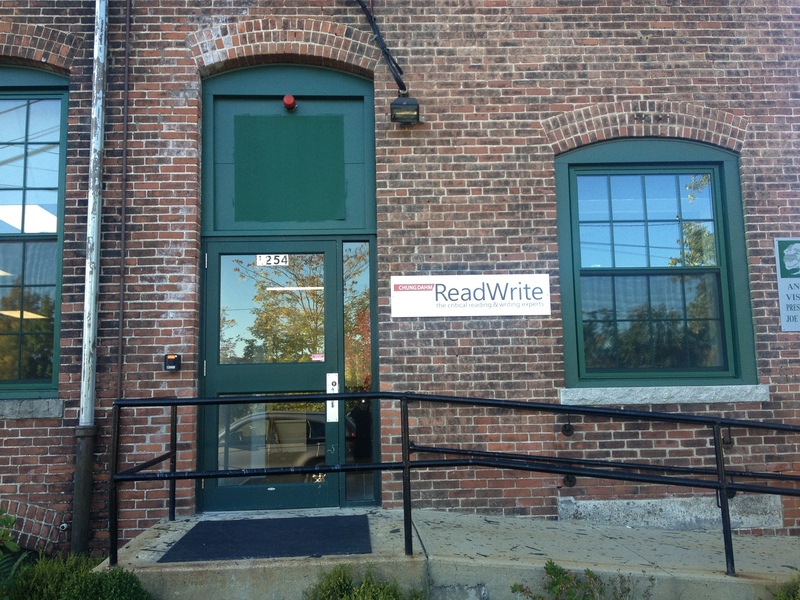 Visit www.bostonreadwrite.com, call 617-960-8877, or write to info@bostonreadwrite.com for more information.